Last year, we started thinking as a family how we could make a few changes to our lives at home to live more sustainably and to spend more time together doing things that we enjoy. Don't get me wrong, there are plenty of things that we do already that mean we try to do what we can with regards to recycling (paper, glass, cans, food waste etc), we've attempted for the last few years to grow our own vegetables and fruit (Strawberries and Pears not so successful, Salad Leaves, Potatoes and Apples very successful), we try to save energy (I'm currently freezing because I refuse to put the heating on when I could put on another layer of clothing!) 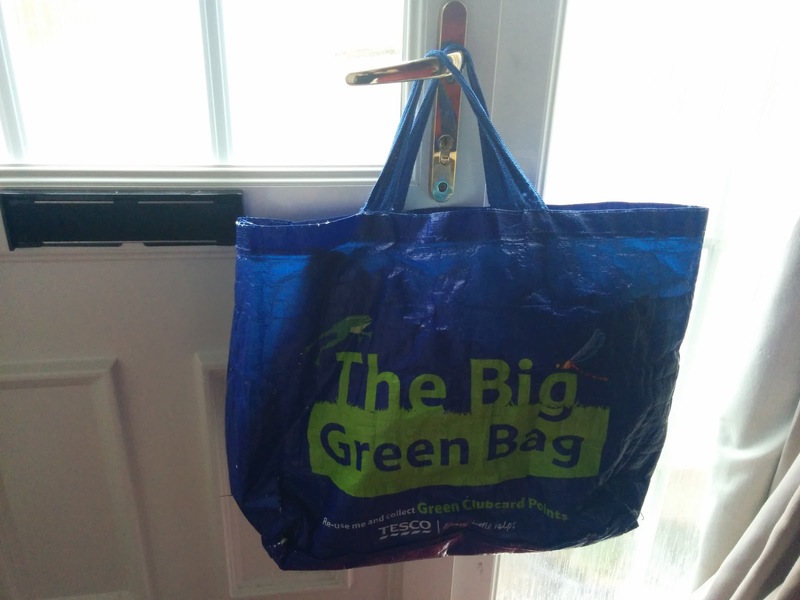 and all the other usual steps like taking our own bags to the Supermarket even before the 5p charge came in! Quite coincidentally I found out about a programme that Ikea was running and was considering applying when my lovely friends at Ikea (come on we all know that I practically live in Ikea!) suggested that I join. The programme has run before with Ikea employees but this year was the first year that it was open to the public, people who love Ikea and who want to make changes to their lives for the better of the planet. I applied and was chosen to be part of the Live Lagom project. Lagom is Swedish for Just Right. So I had to think of some great things that I (the royal I, I mean the rest of the family too!) wanted to do, things that I wanted to change at home. Things that would enable me and the family to Live Lagom. Which is why a few months back on a very cold morning, I was stood outside my local Ikea store before it was open along with some other locals (and not so locals!) where we were going to discuss our hopes and aims for the project, talk to some people who'd taken part before and have a tour of the store. After talking to the team at Ikea, those who were also taking part and of course my family we came up with several resolutions that we wanted to make that would allow us to live Lagom... and also allow us to live life a bit more how we envision. We decided that something we'd really like to get into is growing our own food. We've tried in the past to grow some Potatoes and Salad Leaves, Strawberries and of course we have our Apple and Pear Tree, but we wanted to go further than that and we knew that we could do something with Ikea products to enable us to be more successful! We decided that we wanted to eat more healthily. If we're going to be growing our own, we want to eat it. Which means we need to prepare it and cook it and store it properly! We decided that we wanted to reduce our energy bill. Even when I do get the Children to turn off the lights of rooms they aren't in, our energy bill is high. In part this could be because we have a PC in every room (I'm working on getting one in the bathroom), it could be because Energy Saving Lightbulbs take FOREVER to be bright enough to see and so we tend to leave lights on all day... or then again it could be because we just aren't very good at turning off our Electronics! We wanted to waste less water. Actually, let me just define this a little more. 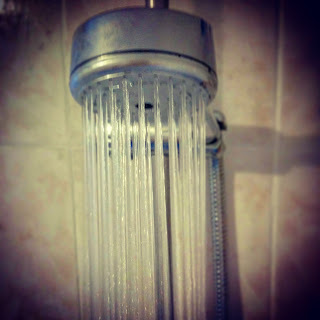 We wanted Top Ender to waste less water because whilst we love her dearly, her twenty to thirty minute showers are more than a little excessive! For us as a family we think that these four main goals are a great start for our journey and logical next steps from our original small little steps we had already made (like recycling and taking our shopping bags with us, walking instead of driving etc) and hopefully great stepping stones for future projects too. So follow along both here, on Twitter and on Instagram to see how I'm doing and use the hashtag #LiveLagom to find out how everyone else up and down the country is getting on too and lastly, if you make some changes based on what you read over here, let me know how you are getting on! Just to be wholly transparent, Ikea gave me £500 to spend in store. I *may* have spent a bit more. Just don't tell Daddy how much okay? !